Ziggucamp showers were by far the most talked about feature at Ziggucamp in 2017. The feedback we received was fantastic. Instantly hot, our showers are available 24 hours a day. Our showers are not only the perfect temperature they are also surprisingly powerful! The best thing about our showers is that they are individual rooms and have locking doors that provide our guests with space and privacy rarely available at festivals. Our luxury flushing toilets are also an essential part of our guests Glastonbury glamping experience. 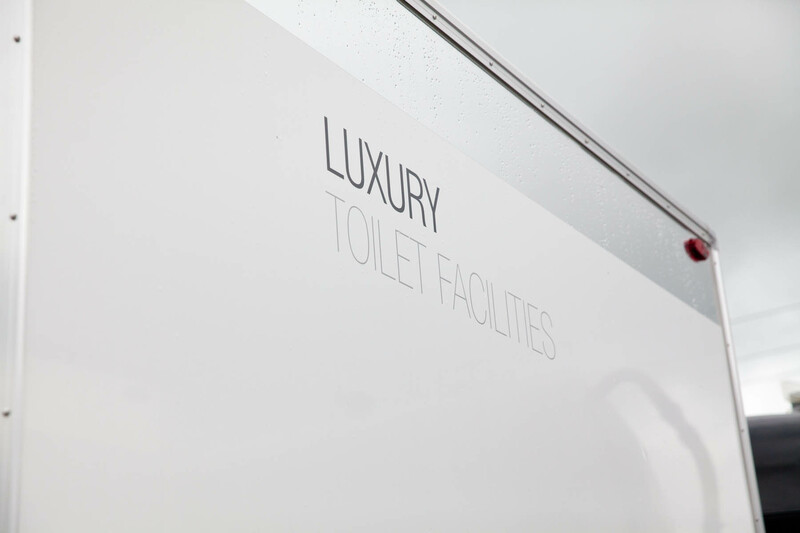 Cleaned regularly throughout the day we provide luxurious loos that are always available.